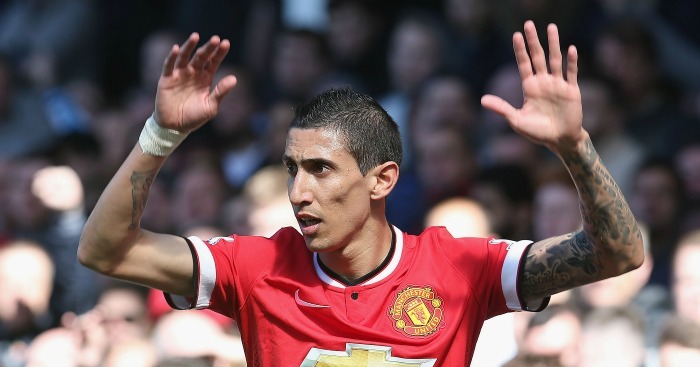 Manchester United flop Angel di Maria – ‘a complete fanny’ – is thankful that he can “be myself again” at PSG. Di Maria became the most expensive signing in United history when he joined from Real Madrid for £59.7m in August 2014. He failed to settle at Old Trafford however and left less than 12 months later to join French giants PSG. The winger will face his former club in the Champions League last 16 on Tuesday, with Miguel Delaney of The Independent suggesting he ‘wants to prove a point to a few current Manchester United figures who personally questioned’ his ‘character’. Delaney details ‘one explosive day in the dressing room’ when ‘a proper argument erupted’ between Di Maria and then-captain Wayne Rooney, in which ‘strong words were used’. United ‘decided it was time to sell up’ at that point, with Delaney quoting one unnamed former teammate as describing Di Maria as “talented but a complete fanny”. 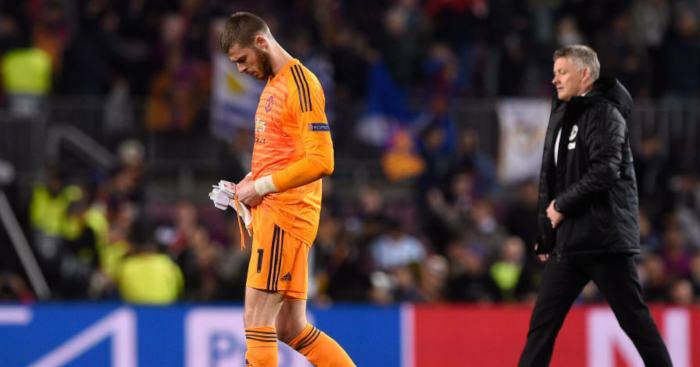 The Argentine has spoken out ahead of what is sure to be an emotional reunion, aiming a lovely little dig at Louis van Gaal, the manager who signed him. “I only stayed one year. It wasn’t the best period of my career, or they didn’t let me have my best time there,” he said.